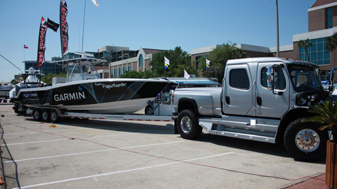 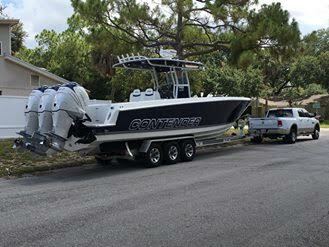 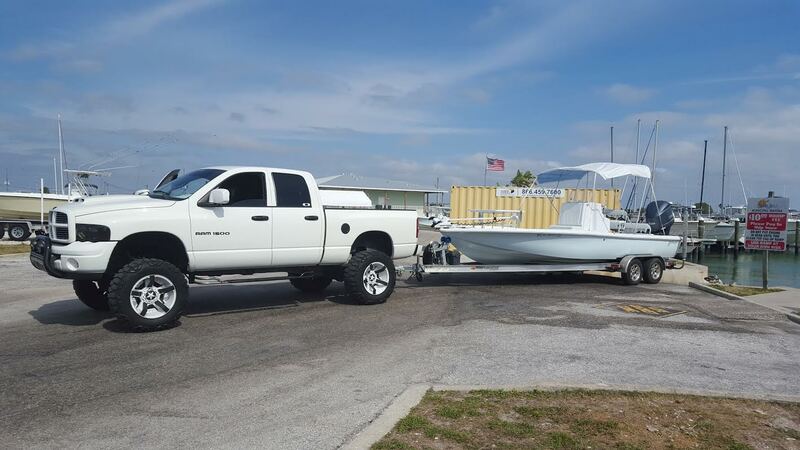 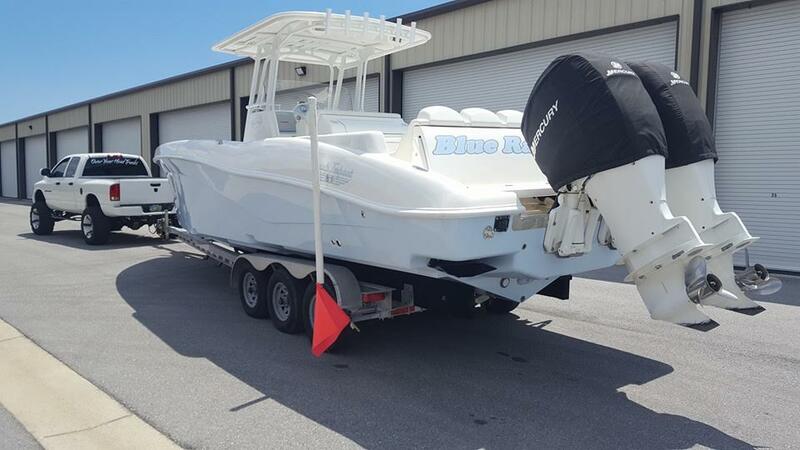 USA Coastal Marine can ship any boat anywhere. 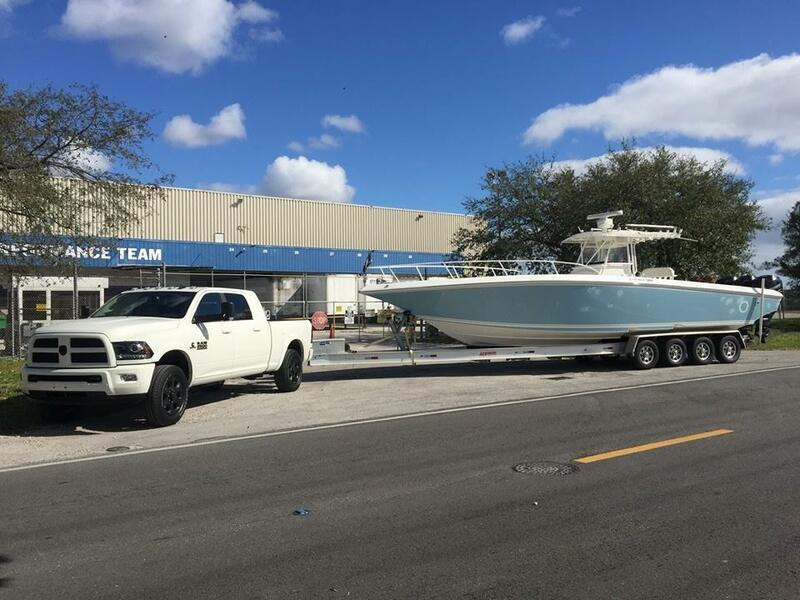 We at USA Coastal Marine specialize in national and international vessel sales of all makes and models. 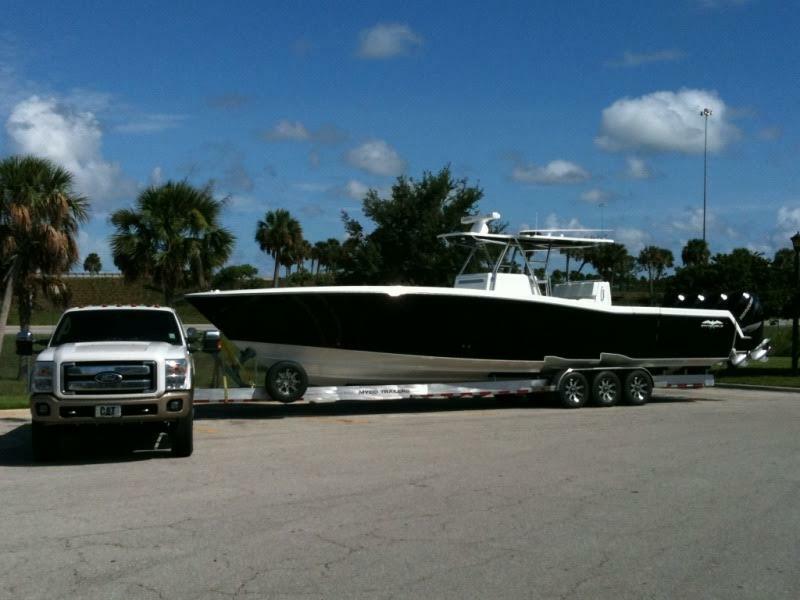 Our close relationship with our shipping company allows us to give the cheapest quotes in the world.